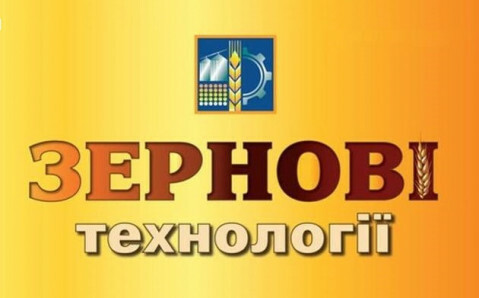 From February 19 to 21, the third international exhibition of the innovative solutions in grain business Grain Tech Expo 2019 will be carried out in the Exhibition Center KyivExpoPlaza. It is Ukraine’s biggest agro-industrial forum, which unites leading market participants – producers and dealers of the sector – in the format of specialized event. It creates ideal conditions for dialogue between managers and specialists from agricultural enterprises, government representatives and producers of machinery, equipment and seeds, for exchange of advanced experience and for conclusion of contracts. Over 300 Ukrainian and foreign companies participate in the Grain Tech Expo 2019 and present their equipment for storing and processing of grain and oil crops, for mixed fodders’ production, for elevators and silos, and for cereals industry, as well as seeds, plant protection means, machinery and technologies for grain crops production. Informative business program, in which renowned national and international experts of the agricultural sector will participate, is planned within the framework of the exhibition. It will enable operators of domestic market to find optimal solutions for topical issues.